The process of dealing with divorce matters can be difficult and challenging. Most people who are faced with these matters have no ideas of where to start or where to get advice from. The numbers of people who are familiar with this process are very few. There are some tips which can help you in getting the best attorney when you are faced with divorce matters. These tips are useful in saving money and time when looking for a divorce lawyer. 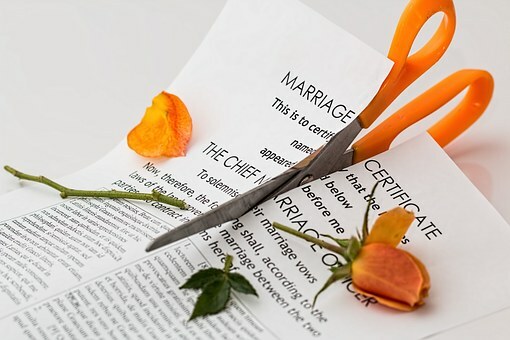 The final or the core goal of this process is to get a divorce hoping that this proce ss will not negatively affect your lifestyle. You are required to control your emotions when dealing with a divorce case. Besides, you are discouraged from discussing some things which will not have any significance in your case. Your main objective here is to get divorced in the shortest time possible without wasting your time and money. You are required to understand that this process will end up dissolving your assets and then resolve any custody issues which might arise. You are therefore advised to be realistic about the job being done your divorce attorney. You need to understand the role of the attorney-he is a legal expert, not a therapist. This professional is not meant to help you in dealing with frustration, sadness, and pain associated with the divorce process. You should, therefore, be very realistic. Sometimes it might be necessary consi der other alternatives before you decide to hire a divorce attorney. 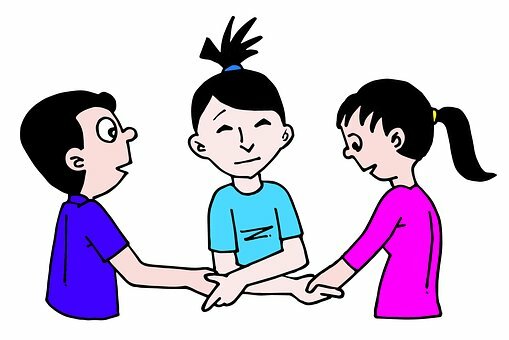 For instance, you can decide to hire a mediator if you have no assets or properties that are to be divided or when you have no kids. This is considered to be one of the fastest and cheapest methods of getting divorced. You should only hire a lawyer if you are unable to negotiate with your partner. You should avoid hiring the first lawyer you come across. Lawyers are different. You should choose the best lawyer. This is done by listing at least three layers and hen interviewing them. This will be helpful when making a good decision when hiring. You should hire a lawyer who has specialized in family law. Furthermore, the appointed lawyer should be experienced in dealing with matters concerning divorce. You can do this through a phone call. You should ask the lawyer about his or her experience or specialization. You can also take this opportunity to negotiate about the legal fees.